Get your paddles ready! 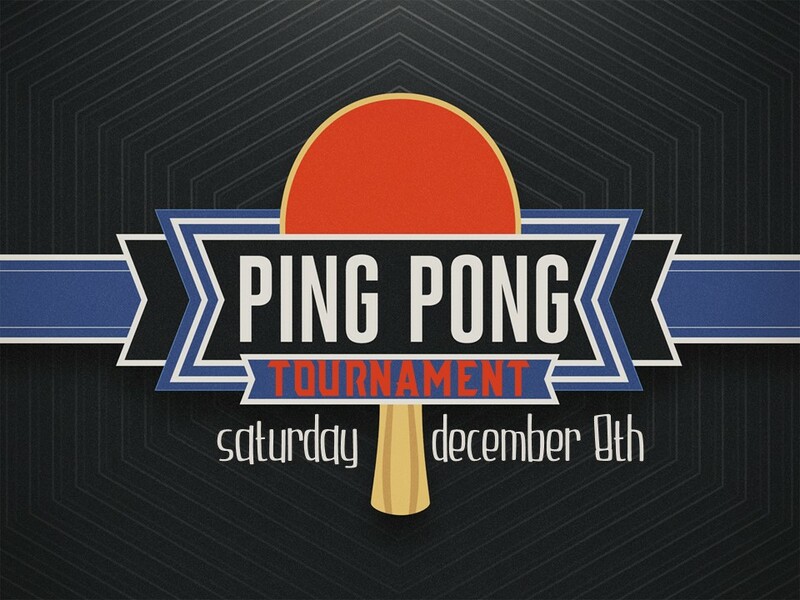 Whether you play for fun or competition, or just want to watch, join us for a Ping Pong tournament to raise money for kids to go to camp. There are 32 spots in the bracket (ages 11-infinity and $15/person). Spots are first come, first serve (paid). There will be an awesome prize for winners. Register Sunday: spots are filling up quickly!